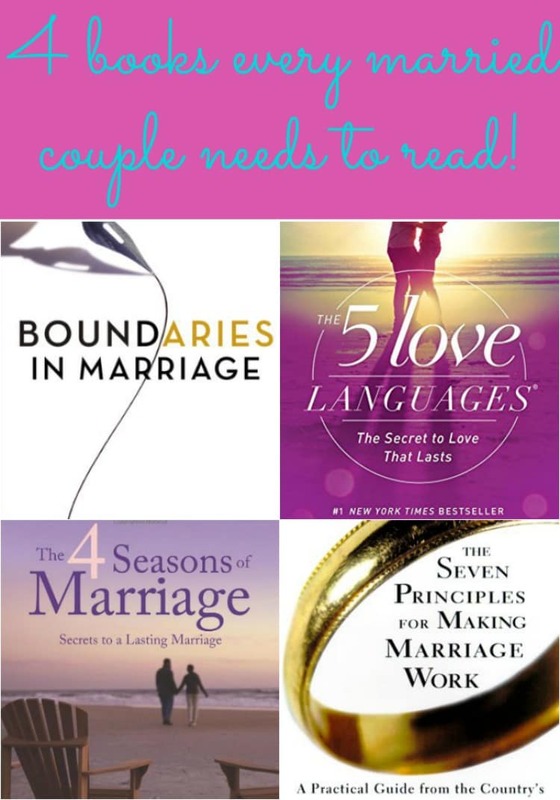 These marriage books are a great place to start if you are looking to better your marriage. I wish I could say that marriage was easy, but it’s not! In fact, it’s probably one of the hardest things you’ll ever do in your life. Anyone that gives you marriage tips and says it’s easy is lying! Marriage is something you always have to work at. Both partners have to continuously work to make their marriage better. 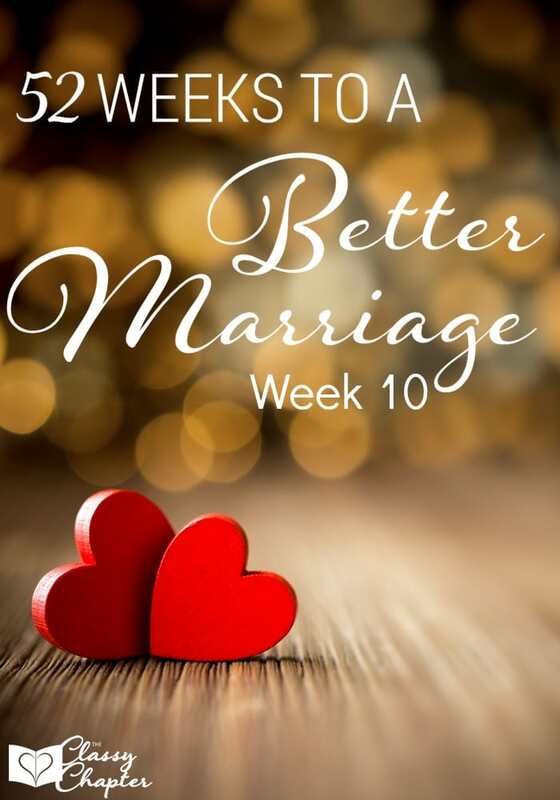 Do you want to better your marriage? You’ll want to check out the marriage books below! Anyone that says marriage comes easy obviously isn’t married! Sometimes marriages go through rough patches and that’s when I love to have some good resources on hand. I’m a book lover and there is nothing like a good book on marriage to inspire you to work on your marriage. It’s even better if you can get your spouse to read the book with you. It’s a great time to bond and work on your marriage at the same time. Before we even get into the book list, let’s chat about how to get your spouse on board with reading these books with you. I have a few tips that will help get both of you getting something out the books. Tell your spouse how important this is to you. Most of the time when we communicate the importance of something, our spouse is more willing to participate. Highlight key part of the book you want to discuss. When I was reading The Five Love Languages, my husband was so busy with work. Seriously, it was hard for him to even find time to eat dinner. So what I did was take notes and during the evening we would discuss key parts of the book. It was a huge help for both of us! Try an audio book. Some people just don’t enjoy reading so sometimes listening to a book on audio while working out or driving to work is a good compromise. Boundaries In Marriage is a great book to read to start implementing boundaries in your marriage. Every marriage needs boundaries and this book is great at helping you figure out what types of boundaries your marriage needs. The Five Love Languages is probably my favorite book on marriage. I was actually surprised to see what my husband’s love language was! If you haven’t read this book yet, I suggest getting it right away. It’s a great book for all couples. The Seven Principles for Making Marriage Work is a great read! Really opens your eyes to things you could be doing better in your marriage. I really suggest reading this one with your spouse! The 4 Seasons of A Marriage is another book that is high on my list. Made me realize that all marriages have ups and downs, it’s part of having a normal marriage. If you are going through a difficult time in your marriage, this book is great at reminding us these difficult times are normal and ok! Update since I have found a few more resources. A to Z Marriage Tips is a fun short read to help you recharge your marriage! Quick Ideas To Keep The Romance Alive is another short read that offers real solutions to keeping the romance going! Want some addition reading? Check out these resources and the best part, they are all FREE! Thank you! I love these authors, some of my favorite! I would add there, His Needs Her Needs and Mating in Captivity, both outstanding books!